Florentin Pogba, brother of Paul Pogba recently, in an exclusive interview to AS, revealed where his brother could move to after he decides to leave Manchester United. Pogba still has 2 years left on his United contract, but with Jose Mourinho gone, Old Trafford seems to be a happier place, and Paul Pogba seems a very happy man. 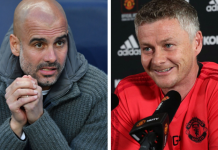 Ole Gunnar Solskjær was appointed as the caretaker manager till the end of season after Mourinho was sacked after a humiliating 3-1 loss to rivals Liverpool at Anfield on December 16, 2018. Pogba was brought to Manchester United by Mourinho two seasons ago, when he moved back to United from Juventus in a record (at that time), 89m deal. Pogba and Mourinho even won two trophies in the first season together – a season in which Manchester United won the League Cup and the UEFA Europa League, while they finished sixth in the league table. 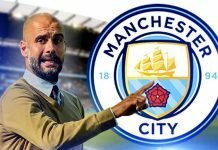 United finished as runners up last season, only behind the spectacular Manchester City. Pogba came back from the FIFA World Cup in Russia for the 2019 season as a World Champion, and straight went into the starting lineup for the first game of the season after having a relatively short holiday. Pogba scored the opener from the penalty spot, United won the game defeating Leicester 2-1 on the way. Mourinho, after the game described Pogba as a “monster”, and revealed nobody within the staff expected him to play more than 60 minutes after the tiresome World Cup campaign. Instead, he lasted 80. Pogba wore the armband that day for the first of the few times this season. Things were never the same after the first couple of weeks as several incidents took place that fractured the two’s relationship. Pogba was involved in various public spats with Mourinho. For starters, Mourinho stripped him off vice captaincy after Pogba criticized Mourinho’s “defensive” tactics after a draw at home to Wolves. The two then had a spat on the training ground after United’s embarrassing loss to Derby County at Old Trafford the previous day. 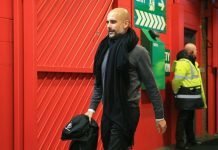 Paul Pogba was apparently spotted by the media smirking in stands on the day of the loss – an instance which happened before the game, but Mourinho was lead to believe Pogba was smiling after the loss. Pogba was left out on the bench for a bunch of games after that spat, including Mourinho’s last vs Liverpool, until the game at Cardiff where Pogba started and mastered the game again, where United beat Cardiff City 5-1 at the Cardiff City stadium in Wales at the hands of new manager and United legend Ole Gunnar Solskjær. Pogba has scored 4 and made 4 since the change in management, while Manchester United have won 8 out of 8 games in all competitions. During this time under Ole, Manchester United have closed the points gap in the league to Chelsea in fourth to mere 3 points. A gap that was 8 points when Ole took over. United now sit sixth, behind Arsenal on fifth, only behind on goal difference. Manchester United defeated Arsenal in the Fourth round of the FA Cup on Friday night, when they beat Arsenal 3-1 at The Emirates, a game in which Pogba started and bagged an assist for Anthony Martial’s goal, which completed the 3-1 scoreline. 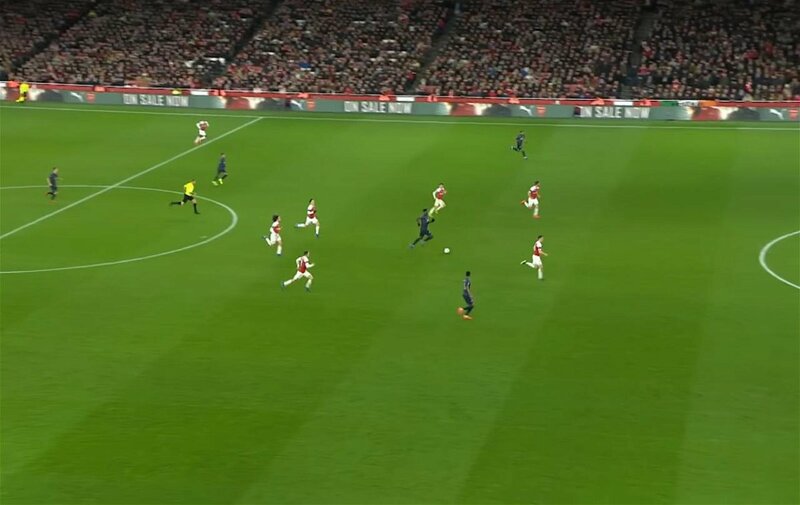 For Manchester United’s third goal, Pogba ran half the pitch with the ball after Arsenal played it loose, and shot from distance towards Peter Cech’s goal. Cech could only send the shot into Martial’s way who confirmed Arsenal’s exit from the FA Cup. 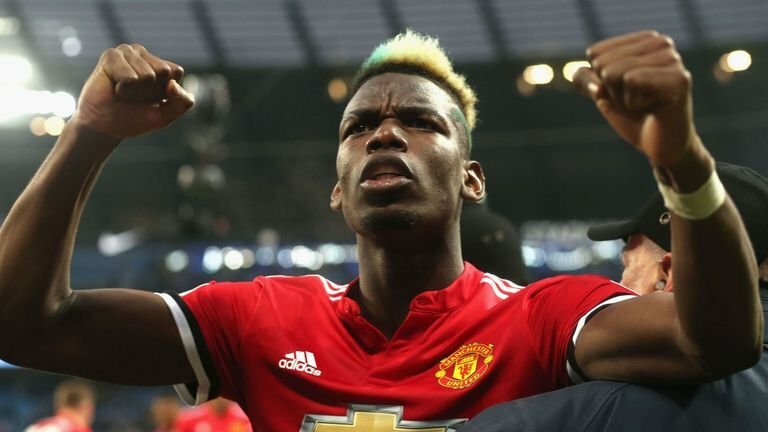 Pogba has been instrumental in United’s recent form, and the club would hope he can continue his form, and also stay at the club for years to come. Paul Pogba is a Manchester United Academy graduate, who agreed that his history with Manchester United was a big reason for him returning to United after 4 fruitful years at Juventus where he won 4 Serie A titles in a row, along with several domestic trophies. Will Pogba stay for long at a club he received his football education during the right years, or will the offer from the Spanish giants be too much to resist? Time will tell.